Green Season – 15th May until 15th October! 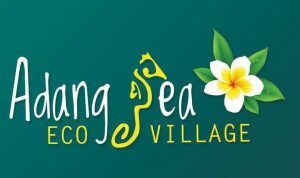 Adang Sea Divers is an eco-friendly PADI 5* Dive Resort in Koh Lipe, Thailand. 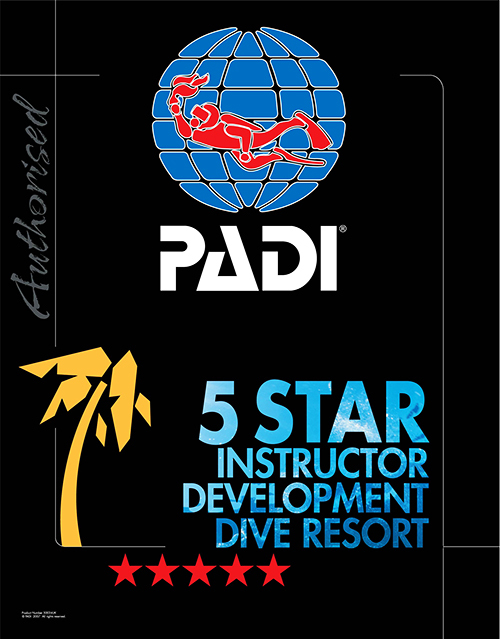 Adang Sea Divers offers a wide range of PADI courses from Open Water through to Divemaster. We also offer a wide range of dive trips around Ko Lipe and many Specialty dive courses . Being a PADI Five Star Dive Resort you can expect high standards and teaching practices when diving with us on Koh Lipe. Ko Lipe is open all year around our busiest period is our Peak Season from October to May. Our Green Season is from June to September where the island is quieter but still beautiful weather. We offer discounted diving and free accommodation for divers during this time. We offer 10% Discount on all PADI Diving Courses and Dive Trips during our Green Season! We are currently rated the number 1 thing to do on Ko Lipe from Trip Advisor. So make sure when you come to Ko Lipe you dive with the best. Our experienced and friendly dive team are made up of motivated dive professionals. Their mission is to provide superior service and customer satisfaction. All our staff love the ocean and are active marine protectors. They help with beach clean ups and teach eco-friendly dive practices. Our instructors have taught numerous courses of all levels of scuba diving in and around Koh Lipe. With over 20 years of dive experience in Thailand. They are able to teach you effortlessly with great patience. Making the students relaxed and at ease when diving around Koh Lipe. In this way, they not only add a high level of professionalism to our SCUBA diving courses but they also manage to keep diving FUN! Come and experience Koh Lipe Diving at its best! Join us for daily dives on Koh Lipe from our speedboat, which is custom designed for SCUBA divers. Diving in Koh Lipe is great for all different types of divers, from beginners to the more advanced. There are over 20 different islands around Koh Lipe, which make for many different dive locations so you can easily spend multiple days diving here. Koh Lipe is famous for it’s beautiful soft coral and macro diving. There is also possibilities to see a few larger marine animals. We run daily Snorkelling Tours also. Check out our Eco Sunset Snorkelling Tour around Ko Lipe. It’s amazing! We custom design our trip to go to snorkelling site at different times meaning they are less crowded. We offer dive packages which includes Diving, Accommodation & Speedboat transfers to and from Koh Lipe. If you wish to complete a SCUBA Diving course here at Adang Sea Divers you are able to complete all the theory sections online with PADI ELearning. Doing your theory at home allows for less classroom work on your holiday and more diving. Click the banner below and sign up for PADI Elearning today.